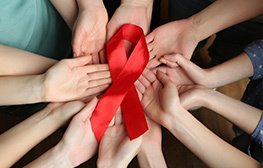 We practice with a foundation of compassion and evidence-based research to provide quality care. We pride ourselves on having the highest qualified personal trainers who all hold Doctorates of Physical Therapy. Our clinic offers reformer and mat Pilates based on the Stott methodology. 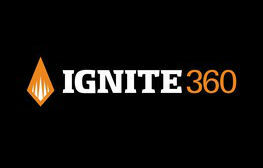 Ignite360 is a fully customizable training program and a unique comprehensive system for measuring athletic performance. Evidence based programs for cancer survivor rehabilitation and group exercise classes. They are designed to offer a seamless transition from healthcare supervision to independent activity. 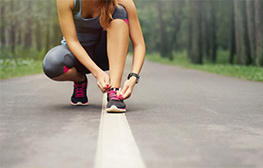 State of the Art video analysis and customized exercise programs for runners of all levels..
Yoga focused on strength, mobility, coordination, and breathing to promote lifelong function and well-being. 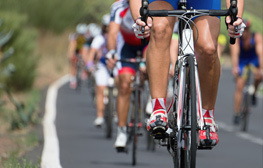 Bike fitting performed by a doctor of physical therapy and avid cyclist to help you find harmony between body and bike for improved performance and solving bike related pain and overuse injuries.